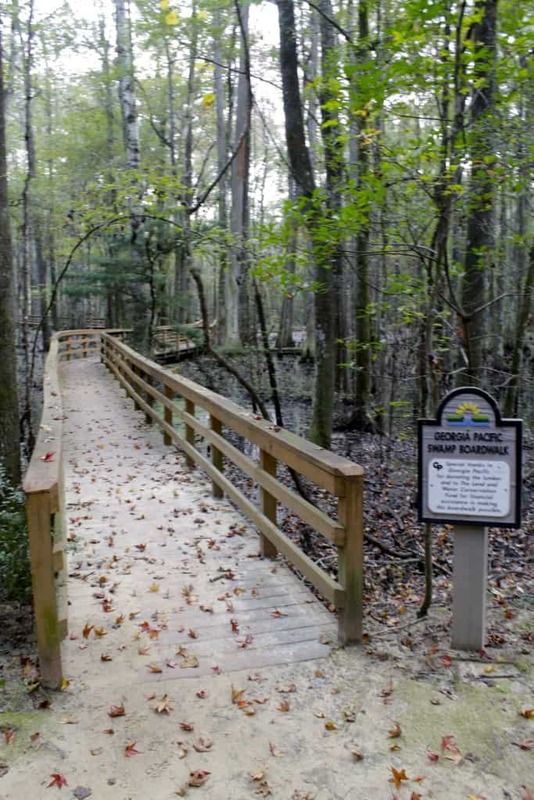 The Caw Caw Interpretive Center is the final Charleston County Park that we had never been to. 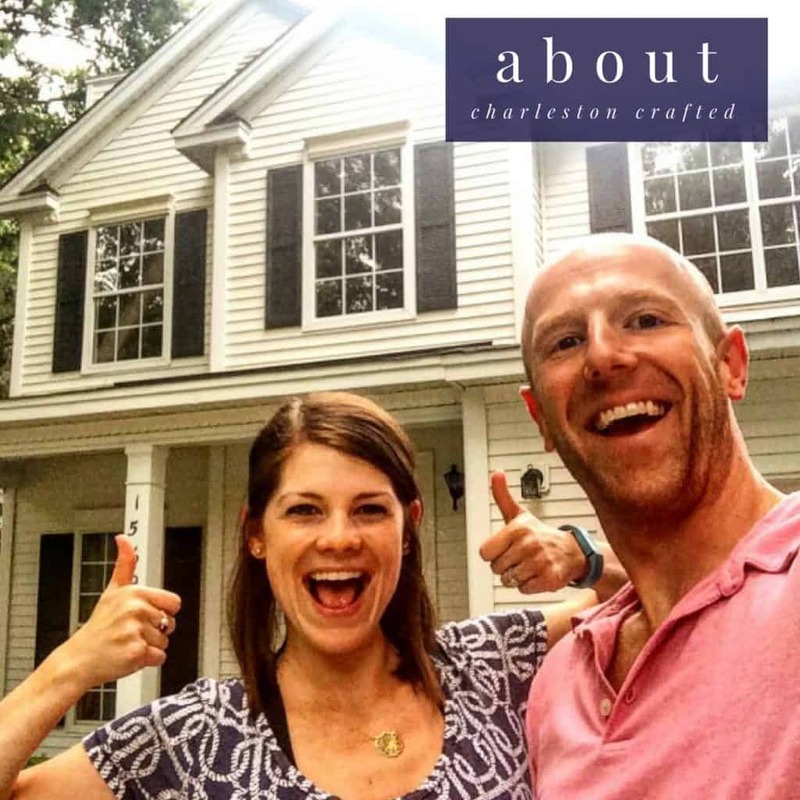 Tackling this one allowed us to complete another item on our 101 in 1001 list! 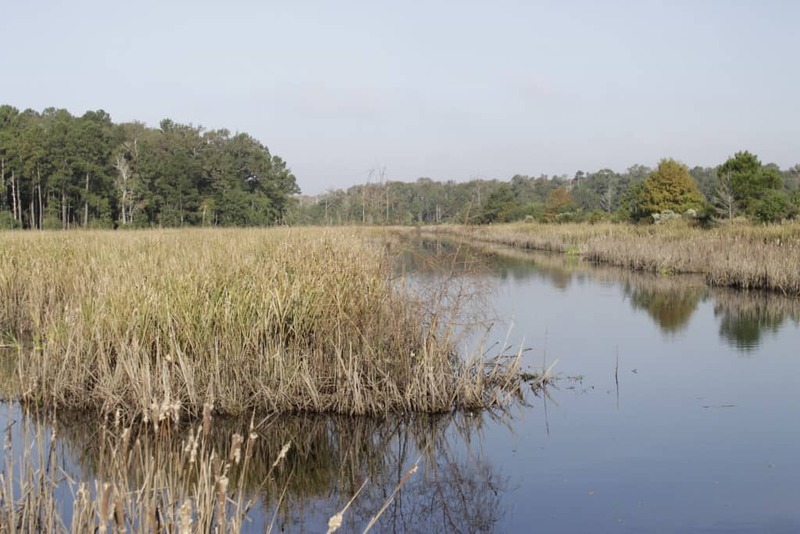 The Caw Caw Interpretive Center is know as a bird sanctuary and birding hot spot in South Carolina. 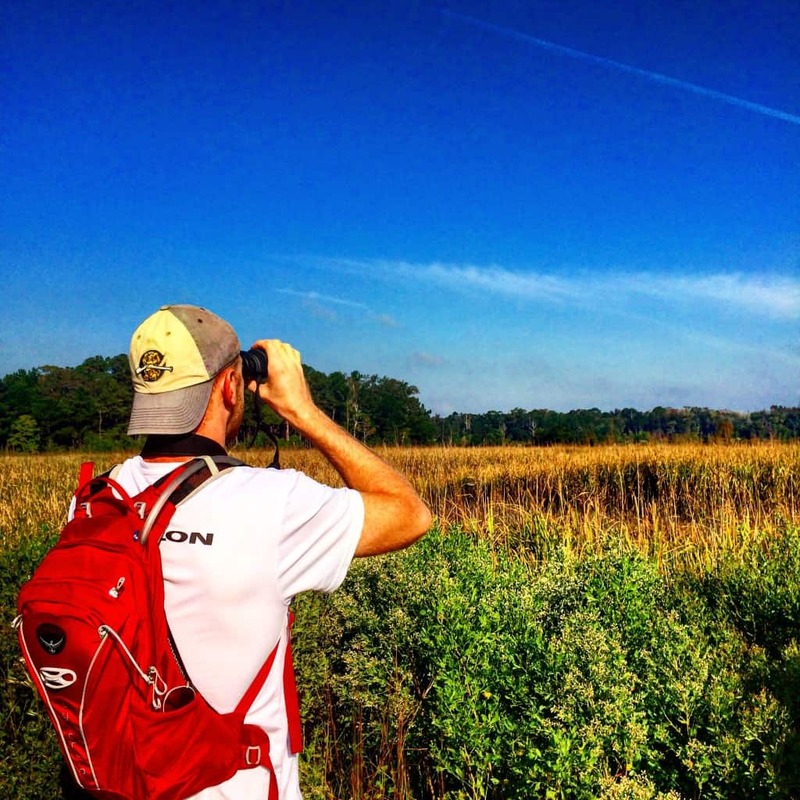 The park has more than six miles of trails, and every Wednesday and Saturday morning from 8:30-11:30 they host a guided bird watching walk. You don’t need a reservation and they have plenty of binoculars you can borrow. We decided that it would be a great way to try something new and see the park! We met at the visitor center where a very knowledgeable man named Keith was leading the tour. There were about a dozen other people on the tour, but we were the youngest by about 25 years. 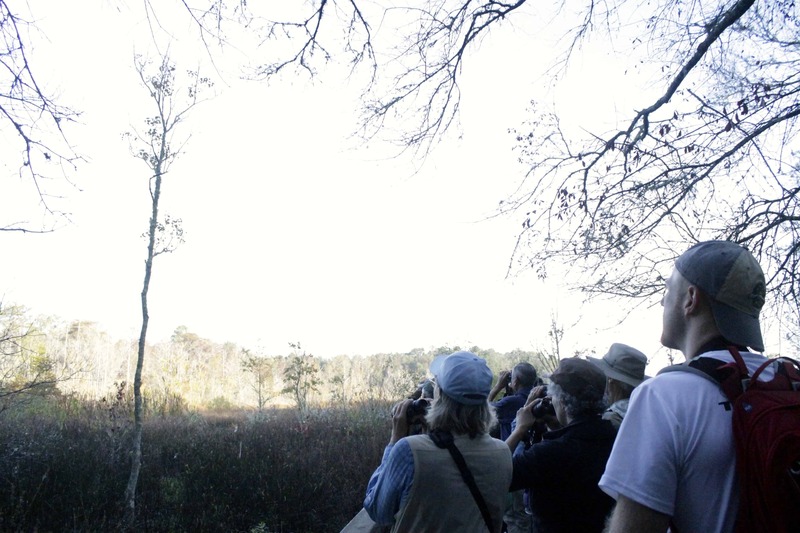 Some of the people on the tour made comments about how they hadn’t seen anyone our age out birding before. They were really nice and helpful, pointing out the birds and showing them to us in their guide (one guy even gave us his guide to use!). We walked around looking over some marsh and through the woods looking for various birds. 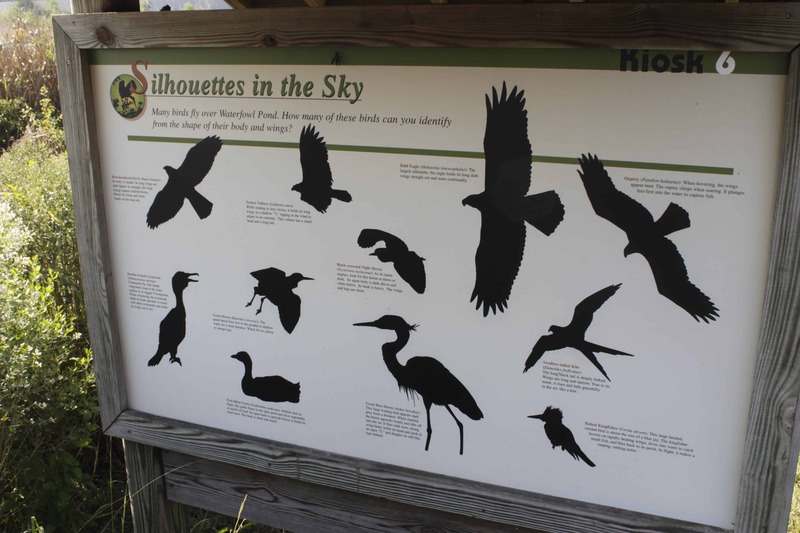 People were calling out when they spotted them and trying to describe where the birds were. Everyone would get really excited when they saw one or when one went flying. It was actually a really fun atmosphere when this was going on. We walked through the rice fields as well and saw different birds in that climate. 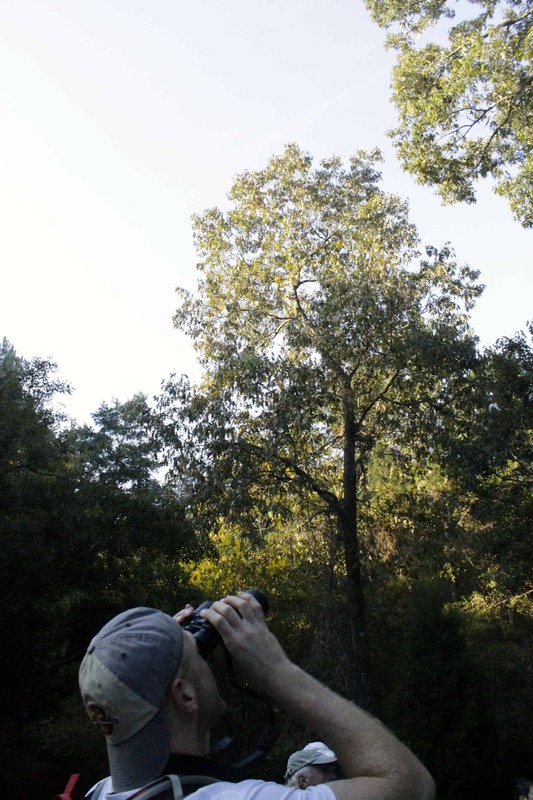 In the end, we ended up seeing a lot more birds than I thought. We saw chickadee, a red shoulder hawk, some Norther flickers, two sapsuckers, an eagle, a hermit thrush, lots of Phoebes, some swamp sparrow, and a turkey vulture. It’s amazing how many different birds can co-habitate in the same climates. 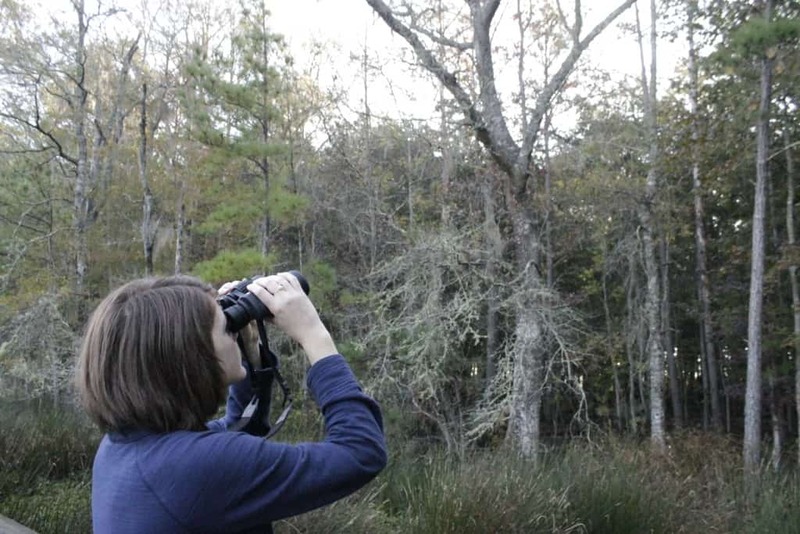 Unfortunately, we don’t have a telephoto lens for our camera (might be time for an upgrade!) so we didn’t actually get any good photos of the actual birds. We followed along with the tour for a little more than an hour and a half but then decided to break off and explore the rest of the park. The tour was nice, but it was slow-moving because the birders like to get to a good viewing spot and then stand there for 15 or more minutes looking at the birds. It seems like a great hobby, but we wanted to move a little quicker. 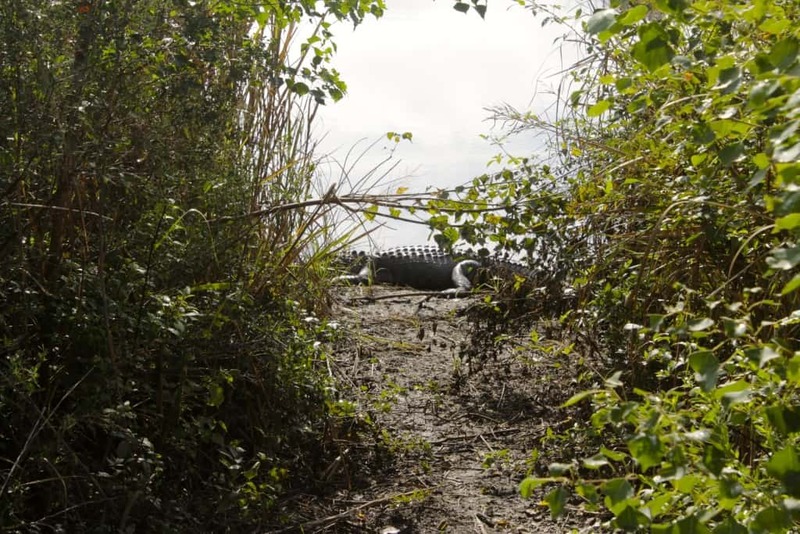 Not long after we broke off, we spotted a big ol’ alligator about 15 feet off the trail sunbathing in the mud. We walked through the trails for a while longer. The trails are really well maintained and there are big, bold signs at every intersection so it’s really easy to navigate. 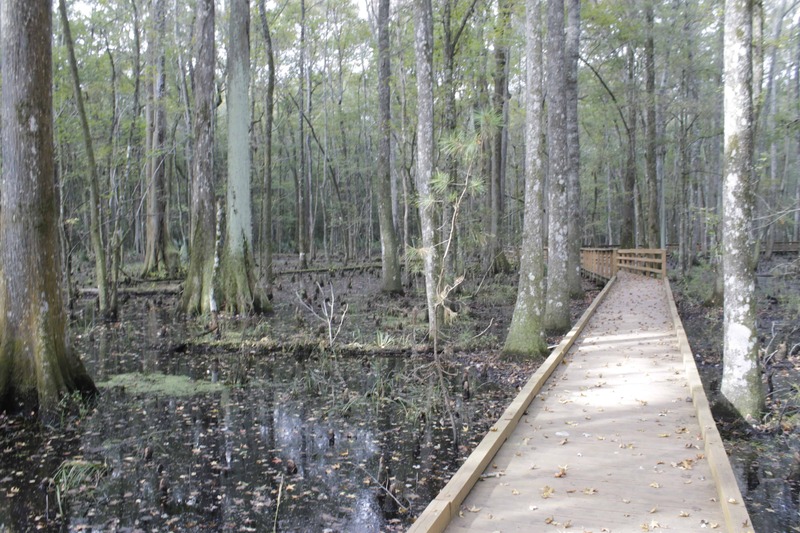 There’s also a really long boardwalk through the wetlands, offering a really unique perspective at nature. 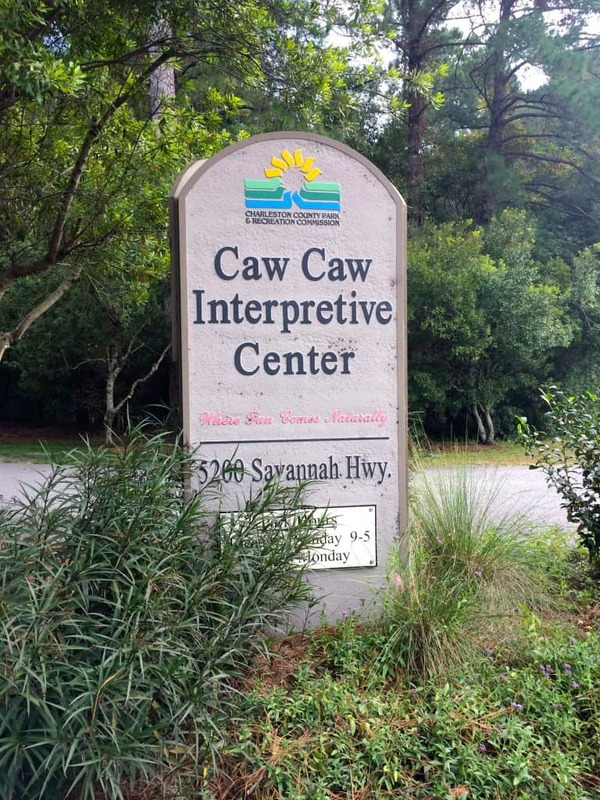 Caw Caw Interpretive Center is actually one of the nicer parks in the Charleston County Parks System. There are a lot of great things to offer and lots of trails to explore. 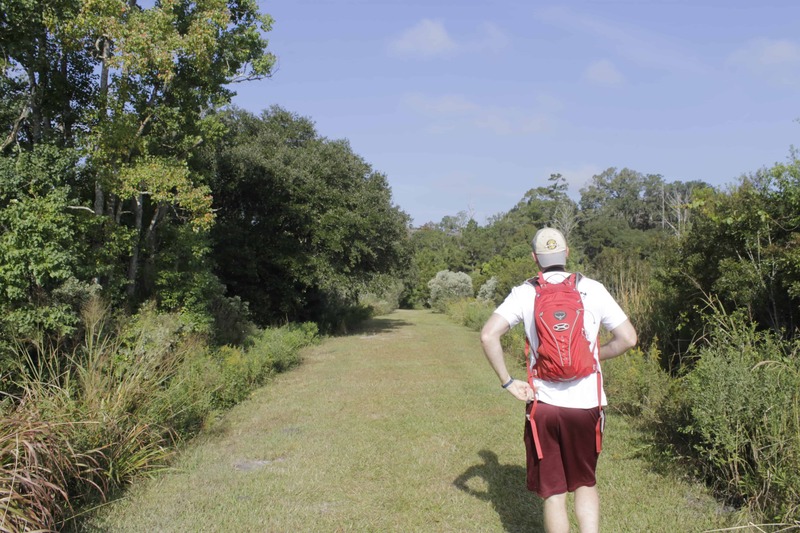 Each trail goes through a different habitat, so there is a lot to learn. 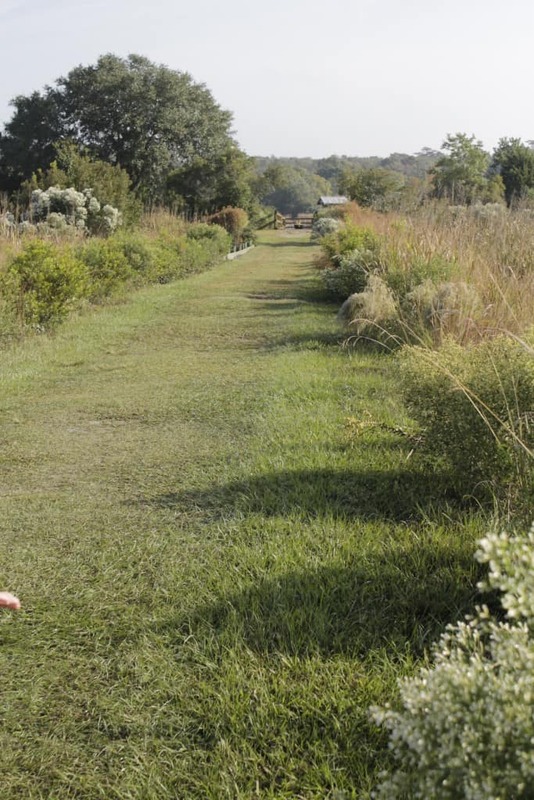 If it wasn’t more than 30 minutes from our house, we would go a lot more. But hey, here’s to finishing another of our 101 in 1001!